It's a Great Time for a Family Movie Night! The weather outside may be frightful, but inside you can instantly access thousands of blockbuster movies, shows and exclusive programming the whole family can enjoy. Marquette-Adams has developed a number of affordable bundle options that allow you to enjoy all of our services without breaking the bank. 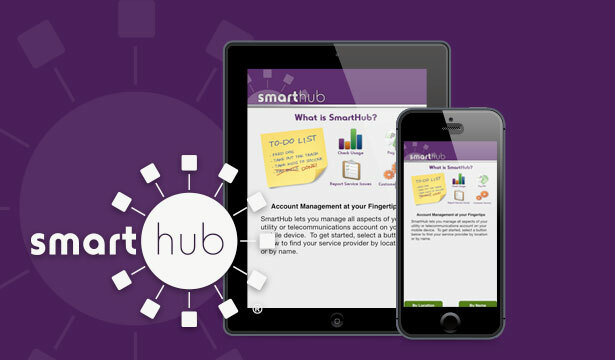 SmartHub, Marquette-Adams’ innovative tool for account management, can help you take control of your Marquette-Adams account like never before. 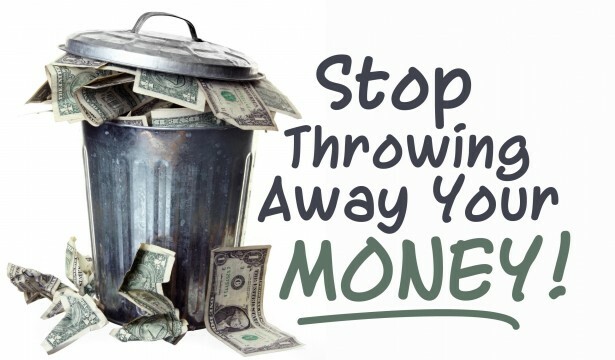 Is your home or business eligible to receive Marquette-Adams service? Find out by viewing this interactive map of our current service area. Marquette-Adams Telephone Cooperative has been recognized as one of the nation’s top rural broadband providers. Stay up to date with all of the exciting things that are happening at your local cooperative!